Anne was the last official Stuart sovereign, ruling Scotland, England and Ireland from 1702. During her time in power, Scotland and England merged and Anne became the first monarch of Great Britain, ruling until her death in 1714. 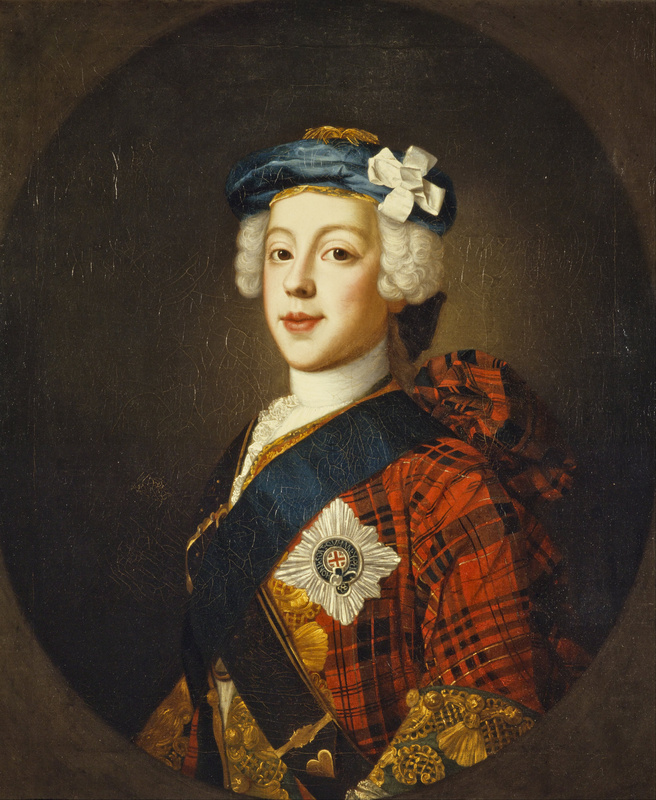 Throughout her reign, the Jacobites considered her half-brother, the Catholic James Francis Edward Stuart, to be the true King. Anne was born in 1665. Her uncle Charles II had been King since the Restoration of the monarchy in 1660, and her father, James, was the heir. Of James’s marriage to his first wife, Anne Hyde, Anne and her elder sister Mary were the only two children to live into adulthood. Anne Hyde died when her daughters were young, and James soon remarried. The fact that Mary of Modena, James’s second wife, was Catholic meant that the idea of the marriage was unpopular with many of the people. James was already suspected of being a Catholic, and this increased the rumours. Charles II insisted that his nieces Anne and Mary were to be raised Protestant. Several months later, Anne’s brother-in-law William of Orange invaded England, and James was deposed. Anne had been aware of William’s plans. James soon discovered that, as well as his daughter Mary siding with her husband, Anne had also abandoned him. He reportedly said, “God help me! My own children have forsaken me!” From then on he considered Anne and Mary “ungrateful daughters”. Mary and her husband William were crowned jointly in 1689, and James spent most of the rest of his life in France. Mary II died in 1694. Mary and Anne had not been speaking at the time of Mary’s death, as she had suspected Anne’s best friend’s husband, the future Duke of Marlborough, of being a secret Jacobite. William III died in 1702. As they had had no children, Anne became Queen. Her father had died in 1701, and the Jacobites had proclaimed her half-brother James VIII and III. In 1708, one year after the Acts of Union, James Francis landed in Scotland with a French fleet, intent on taking the throne from Anne. He failed, and no serious attempt was made again until a year after her death. As Anne had no surviving children, there was no clear successor. 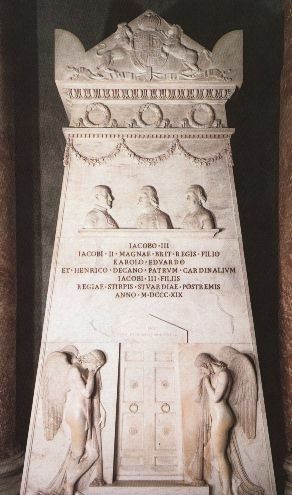 Obviously the Jacobites wanted it to be James Francis, but Catholics were barred from inheriting the throne. When Anne died of a stroke in 1714, George of Hanover, a distant Protestant cousin, inherited the throne, beginning the reign of the Hanoverians.